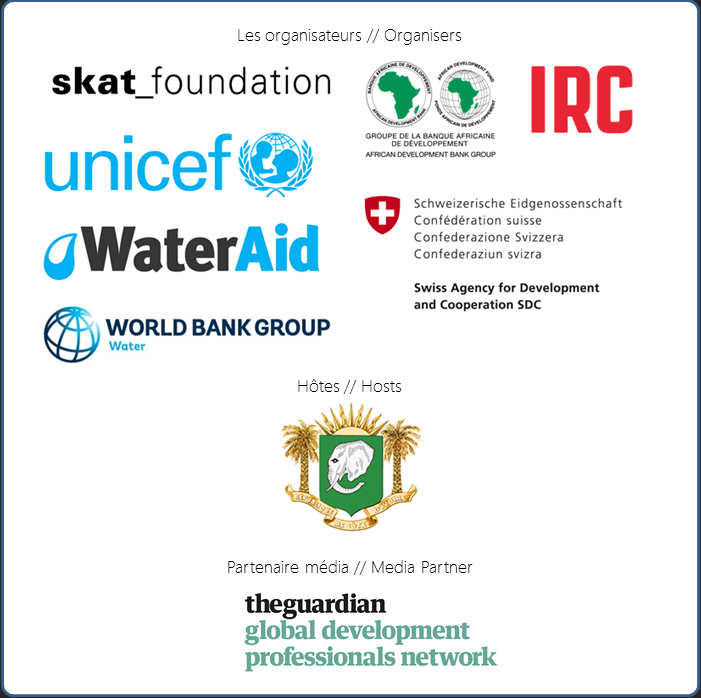 Skat Consulting Ltd. is an independent Swiss organisation working in the fields of development and humanitarian aid. Since 1978, Skat has provided technical expertise, management support, and training to bilateral and multilateral development agencies, and non-governmental organisations. Skat is currently implementing rural water supply schemes in Ukraine, Moldova and Rwanda/Democratic Republic of Congo. Skat – through its non-profit Skat Foundation, has hosted the RWSN Secretariat since the network was founded in 1992 and coordinates the organisation of the RWSN Forum. The Government of Spain is providing organizational support to the 7th RWSN Forum through the Foreign Trade Institute (ICEX) , an organisation dedicated to the promotion of Spanish companies internationally. In the field of potable water in rural areas, the Spanish private sector is very innovative and will be represented at the Forum. USAID is committed to expanding access to water supply and sanitation to promote better hygiene and fight preventable disease, especially to vulnerable communities. USAID is supporting RWSN through its Water for Africa through Leadership and Institutional Support (WALIS) project whose goal is to improve WASH leadership and decision-making to deliver sustainable services consistent with SDG Goal 6. Would your organisation be interested in being a Silver sponsor? Contact the RWSN Secretariat via this online form.